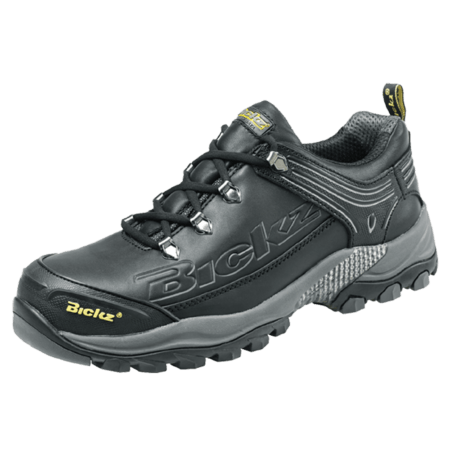 This low cut safety shoe comes in the S3 safety category. 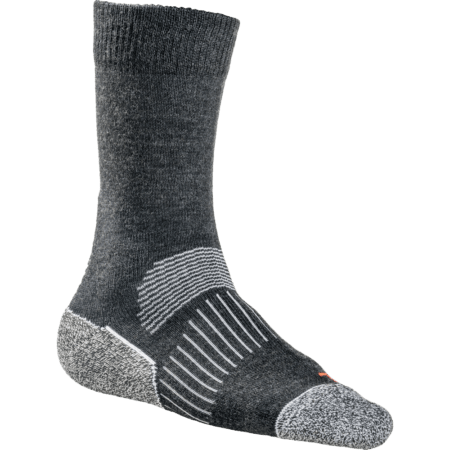 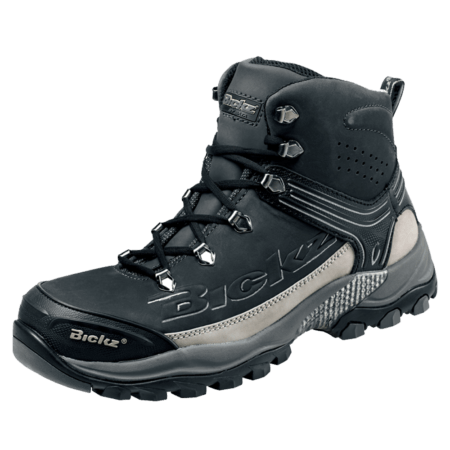 This means the Bickz 203 is water absorbing, has an anti-penetration midsole and has a cleated outsole. 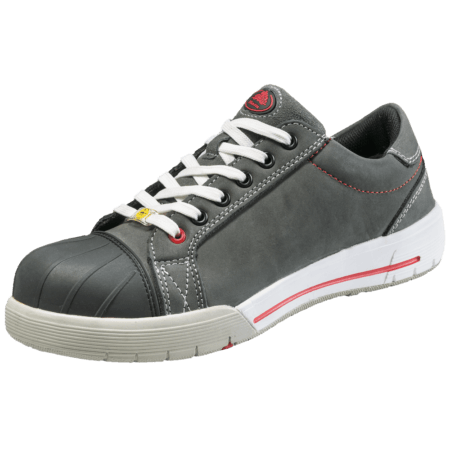 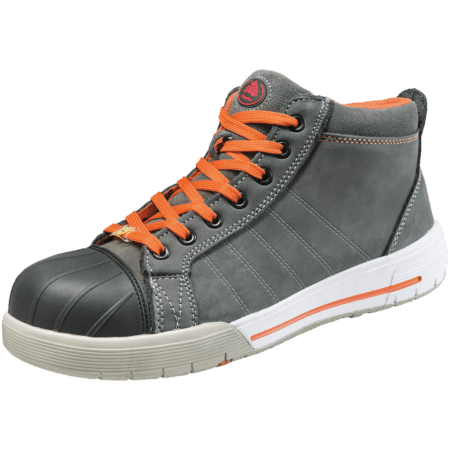 This safety shoe has a composite toecap which protects the feet from heavy falling objects. 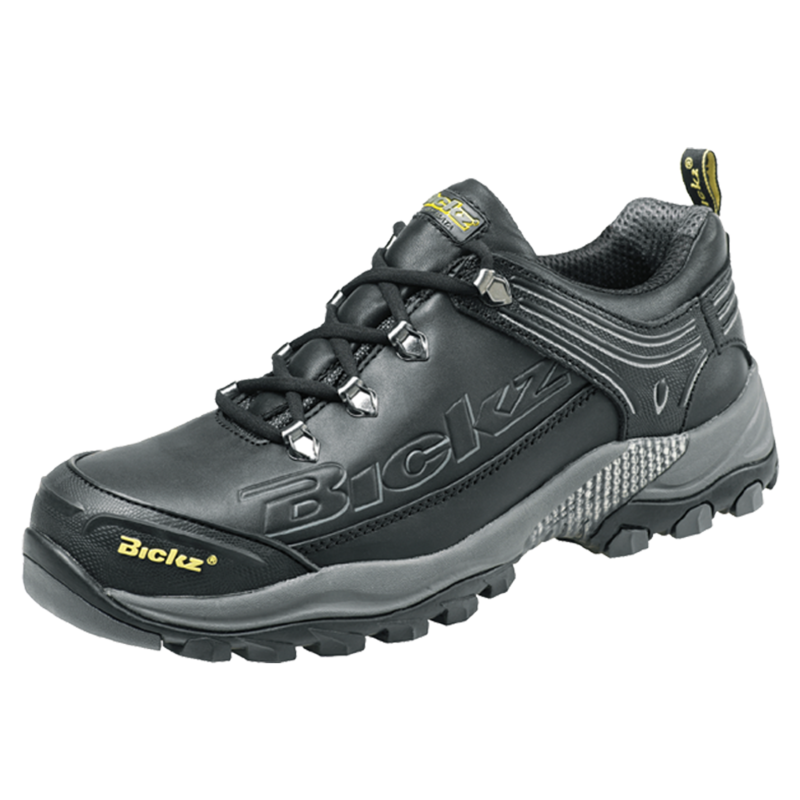 There are no metal parts in the Bickz 203 safety shoe. 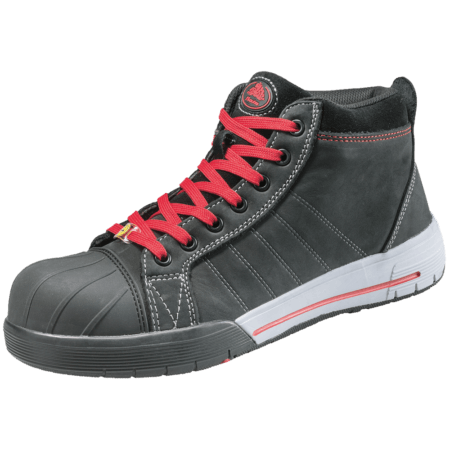 The safety shoe has a rubber outer toecap.